Over the weekend we saw the kick off of the Yogyakarta 2017 leg of this year’s HWBOT World Tour. 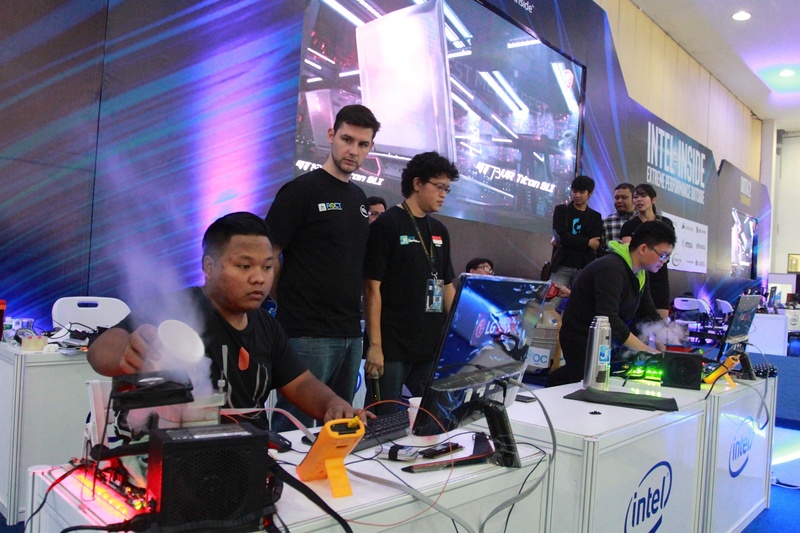 The event is organized in conjunction with the Jagat Review crew who were also holding their annual Amateur Overclocking Tournament or AOCT (see our coverage of that contest here). 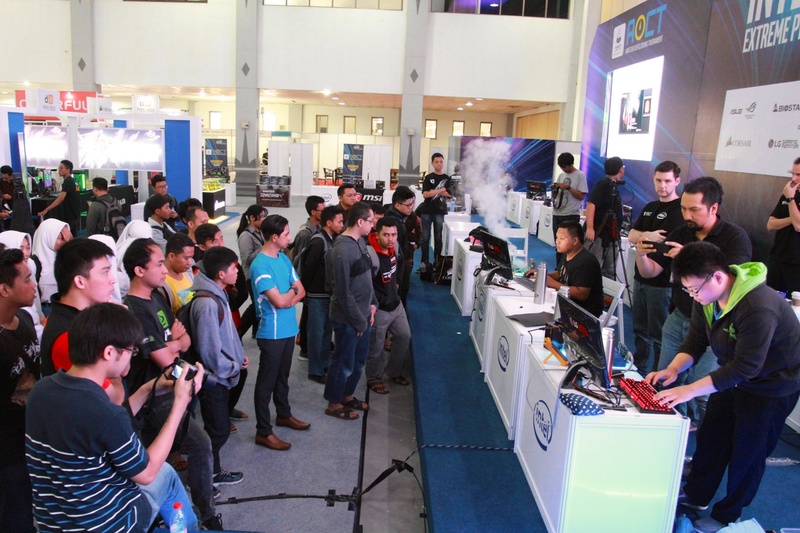 In terms of Extreme Overclocking however, the main action is all about the Overclocking World Championship, or OCWC. 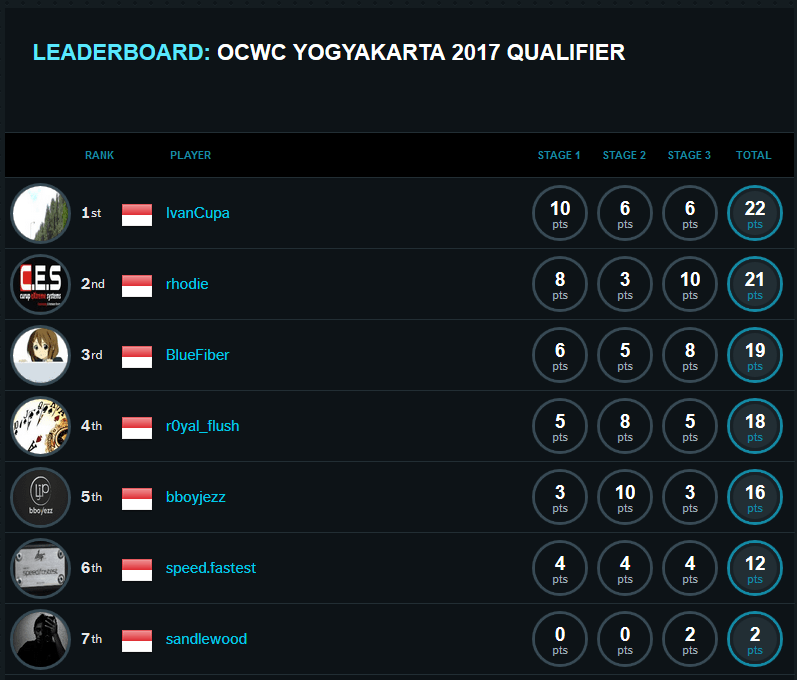 The first day of the OCWC Yogyakarta 2017 Qualifier contest took place yesterday afternoon with a Qualifying Phase that saw several of Indonesia’s most feared subzero overclockers going head to for a place in the Finals. You can find a full write up of all seven combatants here on the HWBOT World Tour website. The OCWC Yogyakarta 2017 Qualifier contest follows the same general format as we have seen at previous World Tour 2017 events. The Day One involved a qualification round lasting three hours. This will be followed on the Day Two with 1v1 Semi-Final, Bronze Final and Final matches. The three benchmarks chosen for the 3 hour Qualification Phase were Max.Mem Memory Clock, 3DMark Ice Storm, and Intel XTU. 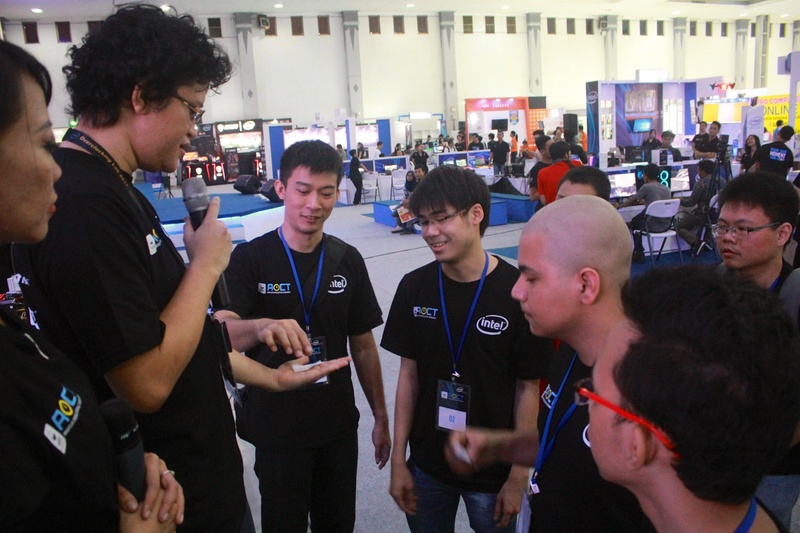 The contest started with the more experienced overclockers setting the pace. Early on we found that bboyjezz and rhodie were posting some really solid early scores and dominating the top places on the table. In fact rhodie was leading for large portions of the 3 hour contest due to his superior MaxMem memory score and his leading XTU score. Bboyjezz set the early pace on 3DMark Ice Storm. However moving into the last 30 mins of the contest, we find that the newer guys are really starting to find their feet with BlueFiber and R0yal_flush making some good scores to narrow the gap. With just ten minutes to go Rhodie, BlueFiber, Bboyjezz, and R0yal_flush looked the likely finalists, when out of the blue, IvanCupa smiled. With just minutes on the clock IvanCupa posted a winning MaxMem score and suddenly shot from 5th place to fifth. At the end of the Qualification phase this is how the contest table looked. You can find all the scores from the contest here on the OC-ESPORTS contest page. Congrats to IvanCupa, rhodie, BlueFiber and rOyal_flush who make it to the Final Phase on Day Two. Watch this space as we bring you more coverage of the OCWC Yogyakarta Qualifier contest. Note: This article is based on an original piece published earlier today here on Jagat OC.